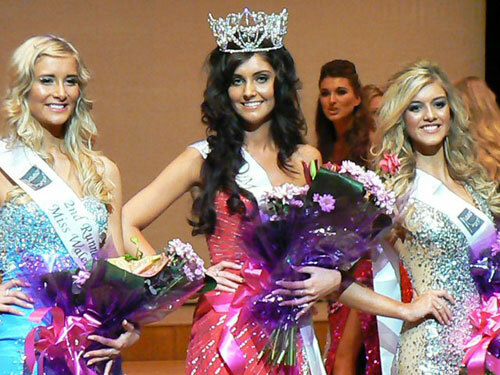 19 year old Sophie Moulds won the title of Miss Wales 2012 which took place on April 14 in Cardiff. Sophie is from Ferndale and currently a university student. She will be the official representative of Wales in Miss World 2012 in Ordos Innder Mongolia in China on August 18.